One of the most attractive features of this monument is its location. It is set amidst beautiful gardens and chattris. A journey through the rocky hills is necessary to reach the monument. This breath-taking monument is an example of the architectural skills and creativity of the Indian artisans. Some of the most attractive views can be obtained from the terrace which is near to the cenotaph. Many exclusive portraits of the Jodhpur rulers can be found near to the portrait of Maharaj Jaswant Singh. The entire monument is made from innumerable sheets of pure white marble. The structural marvel of the monument is incomparable. This monument served as a temple to the members of the royal Rathore family. 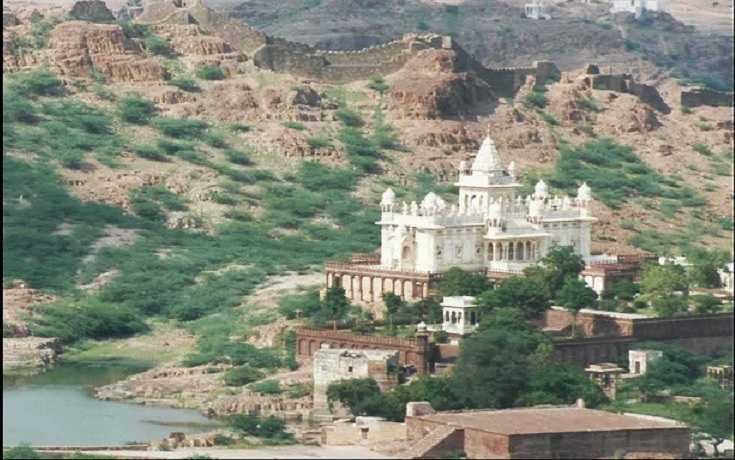 With the merge of Jodhpur, Jaswant Thada was taken over by the government of Rajasthan in the year 1949. 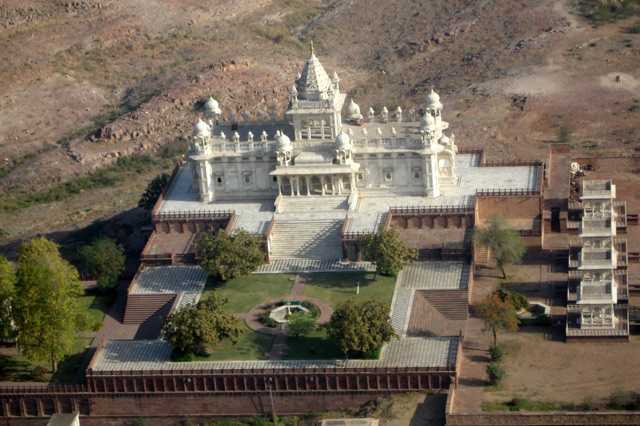 It was handed back to the museum trust of Mehrangarh Fort, a few years ago. A complete restoration and conservation plan is undertaken by the trust which includes building of new gardens and so forth. A part of the monument is solely dedicated to the queens of Maharaj Jaswant Singh who gave up their lives on the pyre of the king. There are many beautiful pillars that adorn this particular section of the monument. The pillars showcase many dancing figures sculpted intricately by the artisans of Rajasthan. 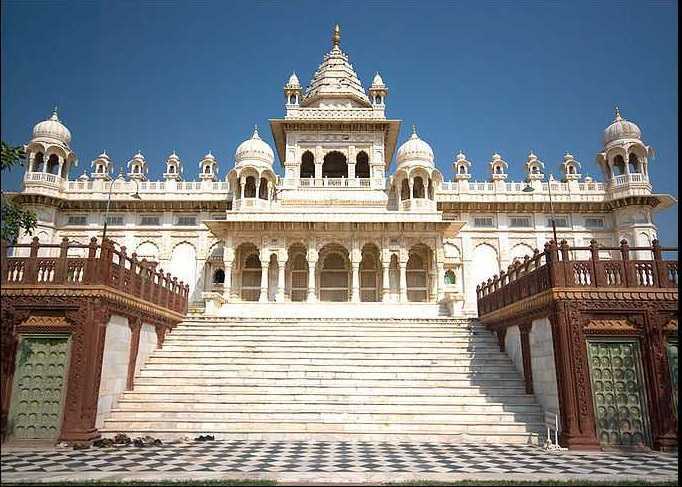 The winter months ranging from October to March are perhaps the ideal time to visit Jaswant Thada. The weather is pleasing and enjoyable during these peak seasons. The monument is visited by millions of tourists during these seasons.